"To nurture the better Internet, one peering at a time." Johor Bahru Internet Exchange (JBIX) is the latest Internet Exchange Point offering in Malaysia. It is located in Johor Bahru, the southern-most city of the Peninsular Malaysia. The Open DC datacentre (where JBIX is hosted) is located at an MSC-status building 2KM away from the causeway linking Singapore and Malaysia. JBIX is an open, carrier-neutral, membership-free Internet Exchange Point run by a team of certified network experts. 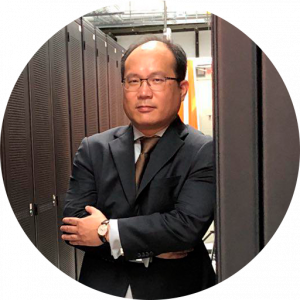 The Internet Exchange Point runs on a carrier-grade high capacity low latency switching platform that can scale from 10 Gigabit up to Terabit capacity. We built the JBIX to serve the Internet community in the region. The business plan is based on cost-recovery model, meaning the port charges is maintained at the lowest price possible to attract more users. As more networks join JBIX, the port charges will be revised to bring saving to all the users. Johor Bahru (JB) is the capital city of the state of Johor. As the southern-most city of the Peninsular Malaysia, JB has a population of 500K. Linked to Singapore via a 1KM causeway, JB is an important fiber interchange point between Singapore, Malaysia and the Indochina countries. The Indochina region, with a total population of 230 million, is the region with one of the lowest Internet penetration and the fastest growth rate in the Asia. Setting up a presence in JB will allow the service provider to move out of the hyper-competitive market in Singapore and to move nearer to where the bulk of the eyeballs are located. While at the same time leverage on the availability of dark fiber to reduce operation cost and drive product innovation and competitiveness. The Open to all JBIX, will bridge the gap of directly connecting non ISP businesses that will enhance the internet surfing experience of Malaysians. Kuala Lumpur, 01 September 2018 – Extreme Broadband Sdn Bhd (Extreme Broadband) today announced the launch of Malaysia’s second Internet Exchange, the Johor Bahru Internet Exchange (JBIX) that will bridge the gap of directly connecting non ISP businesses that will enhance the internet surfing experience of Malaysians. Peering is an essential process in internet traffic exchange as it ensures traffic remains domestic, reducing the ping time between the exchange of data over the internet. 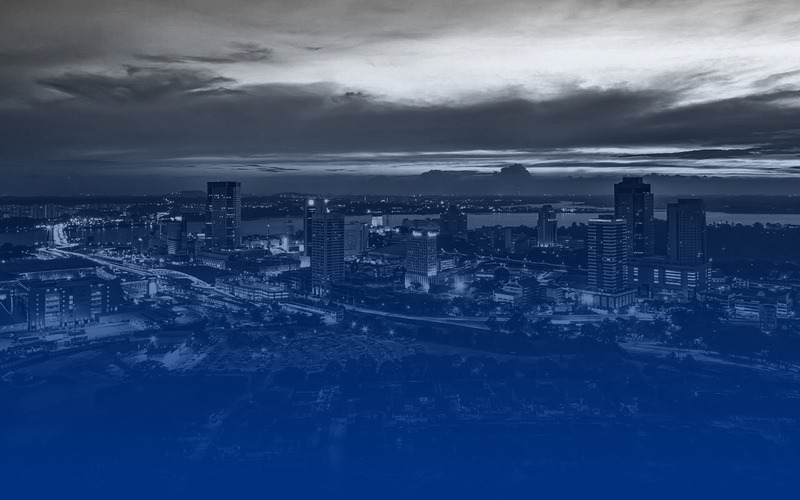 We have also strategically picked Johor Baahru as our location so that ISPs and businesses from Singapore can directly connect to Malaysian businesses and vis versa. Traffic between Singapore and South of Malaysia will also experience faster connectivity as exchange happens in Johor instead of transiting back and forth via Kuala Lumpur,” he adds. As of now 15 companies have already peered to JBIX. The Malaysian Internet Alliance (IA) that represents internet hosting companies and businesses in Malaysia has also welcomed JBIX introduction as a necessary need for the digital economy progress in Malaysia.